OUT NOW!! Canal Pop feat. Arabescos - How Can You Expect To Be Taken Seriously? Ana Magiar nominated at the Premios Gardel/ Gardel Awards!! 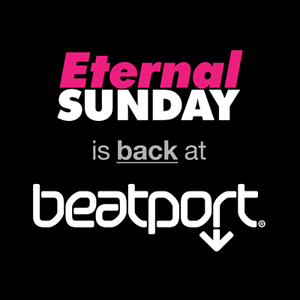 Electric Future Beats 2014 is nominated for the Gardel awards/ premios Gardel!! Mike Abastante - Hardvard reached #21 on Beatport's progressive house charts!! 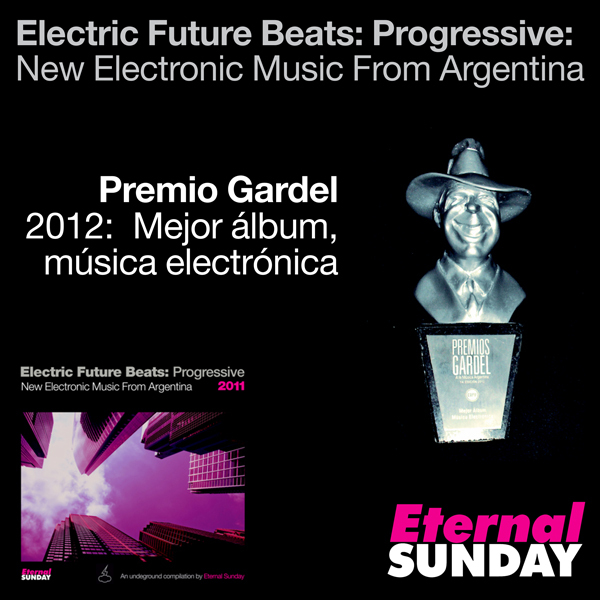 Premios Gardel: We won best electronic album! !